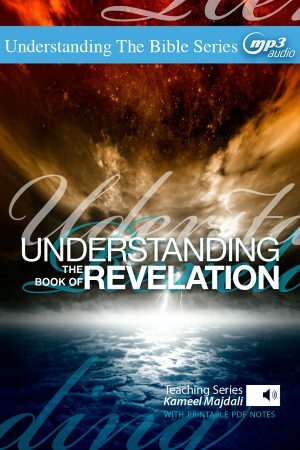 Understanding the Book of Revelation - Teach All Nations inc.
Understanding the Book of Revelation gives you thorough coverage of all 22 chapters of this book. 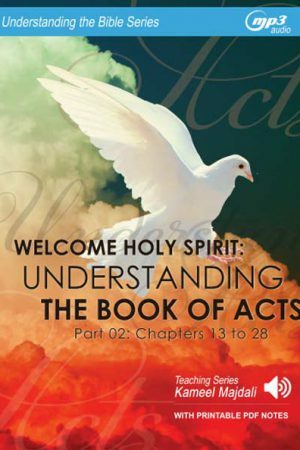 Combine the audio MP3 teaching with 120 pages of printable PDF notes, you will have greater insight about Jesus Christ and His glorious second coming. 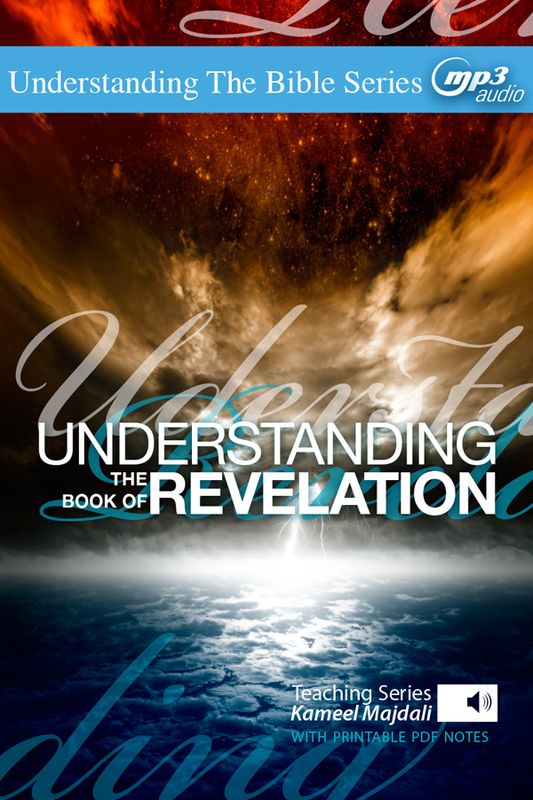 The Book of Revelation will change your life! And this series can help. It has captured the imagination of the church and the world for the last 2,000 years. 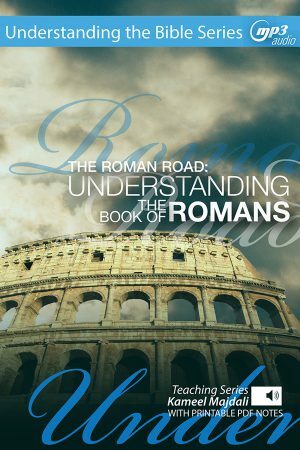 This book is the seal of the prophets, the New Testament, and the entire Bible. 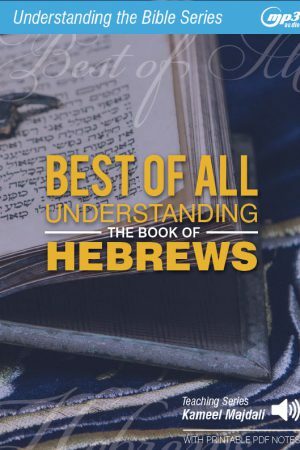 For within its priceless pages, we learn about the most important person – Jesus Christ – and the most important event – His second coming. When this happens, we will see the greatest transition in history, where the kingdoms of this world become the kingdom of our Lovrd and Christ (11:15). Like all Bible prophecy, the Book of Revelation is your ‘early-warning system’ regarding future events and God’s standard of conduct. It is a light that shines in a dark place (II Peter 1:19), brings establishment and prosperity (II Chronicles 20:20), and conveys to us, like nothing else can, the testimony of Jesus Christ (19:10). 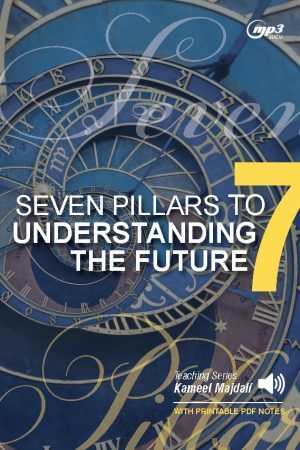 In this fascinating verse-by-verse exposition, Understanding the Book of Revelation, you will see Jesus Christ and God’s prophetic purposes in a powerful way.